Page Parkes Model + Talent: Drew Justice Supports Girl Scouts at Teen Choice Awards! Drew Justice Supports Girl Scouts at Teen Choice Awards! 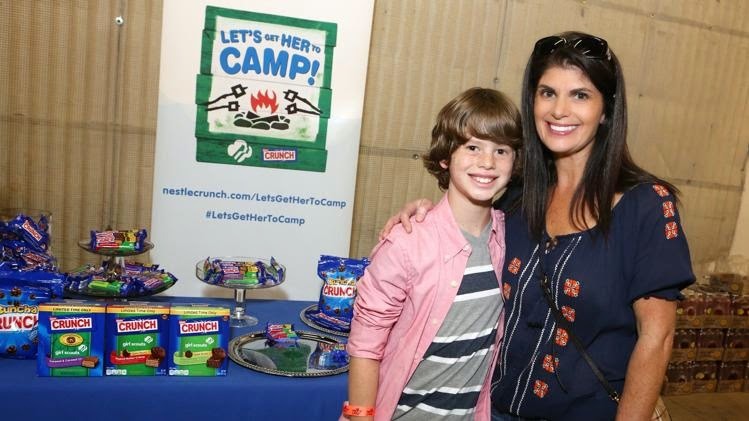 We love seeing our amazing talent Drew Justice support great causes like #LetsGetHerToCamp at this year's Teen Choice Awards! For more information on how to help send girls to Girl Scout camp, check it out on Nestle's website here!